Where did the summer go? Fall is my favorite season of the year, but I can’t believe that Labor Day weekend (the unofficial end to summer) has come and gone. 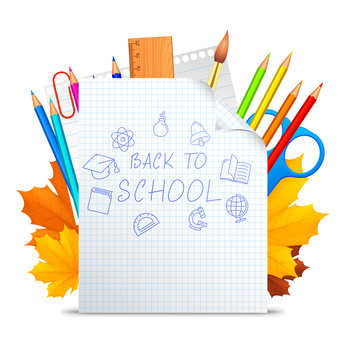 As a child, Labor Day also signaled that it was time to get back to the books since school always began the day after. 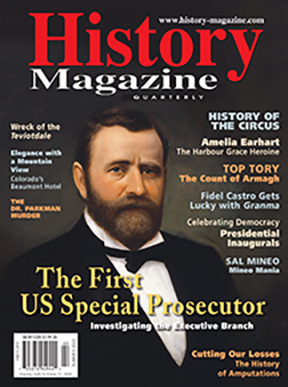 Keeping with the same “back to school” mindset, I am preparing my Fall family history research plan, and the September/October 2015 issue of Your Genealogy Today has some great ideas for records and resources I want to explore. The article on “Dissecting Death Notices for New Clues” by George G. Morgan immediately grabbed my attention. I recently performed a mini review of documents I had collected for one of my lines and began looking a bit more closely at the obituaries I collected for my paternal grandmother and her siblings. George Morgan’s article reminded me to go back to some of the newspapers and other sources to see if I can find other related announcements and records. Following George’s advice I will underline key words or phrases looking for direct information and clues to follow up on in other records. I also loved George’s tips on creating a working document using a spreadsheet in order to begin a detailed analysis of the text underlined in an obituary, and then make a research plan. In addition, I really enjoyed Sue Lisk’s “Sensational Snippets and Scoops,” offering seven great tips for searching for mentions of your ancestors’ lives and Jennifer Holik’s “Reconstructing WWII Service Records,” the latest installment in her series on researching WWII military ancestors. Then there are the other columns including Dave Obee’s Back Page, Advice from the Pros, Genealogy Tourism, and DNA & Genealogy. · Have You Reached a Brick Wall in Your Native American Research? 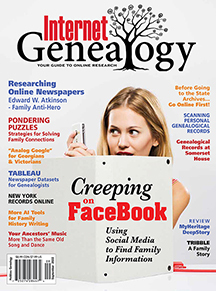 Whether you subscribe to the print edition or enjoy the digital version, you are in for some fabulous fall reading in the September/October issue of Your Genealogy Today. With so many helpful tips and advice, there is much to learn from the newest edition of YGT. This is the fourth issue of Your Genealogy Today (formerly known as Family Chronicle). Not a subscriber? 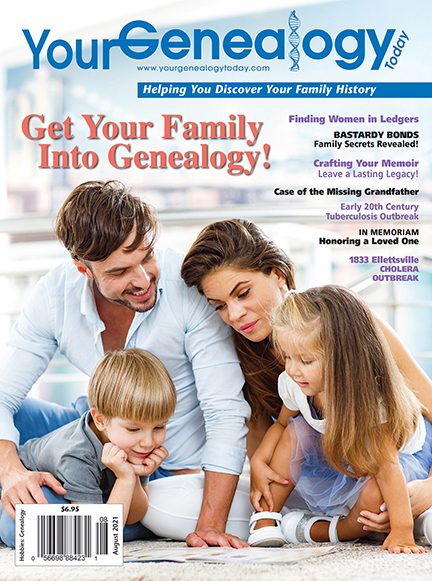 Go to http://yourgenealogytoday.com to take advantage of the special limited time pricing for Print or PDF subscriptions.